Full Cream liquid milk (pure fresh milk) was introduced first under the Ambewela brand. Ambewela is produced using premium quality pure cow’s milk from Ambewela Farm. In the farms, milking is done under strict hygienic conditions, according to the best international dairy practices, resulting in only the purest quality fresh milk, conforming to highest international dairy standards. 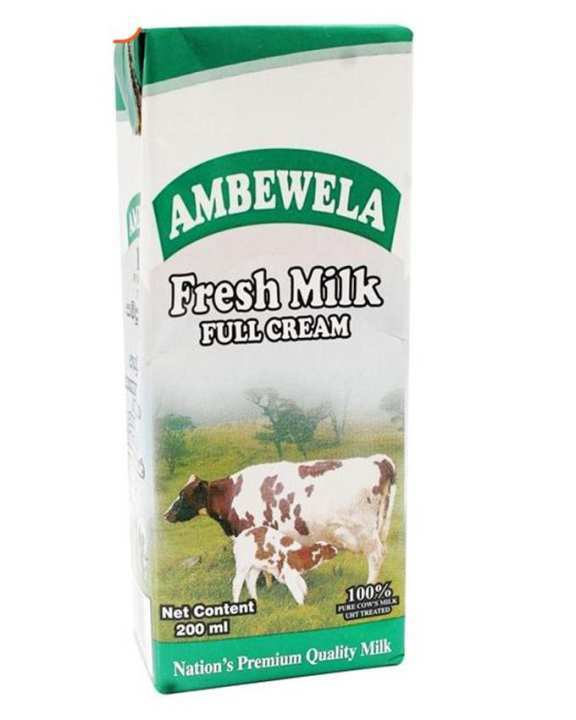 Ambewela Full Cream milk is UHT processed and aseptically packed, with a shelf life of six months at room temperature. Ambewela has no artificial additives or preservatives. Ambewela milk is the most sought-after milk product especially with parents as it assures a good balance of taste and good health for kids and young adults. 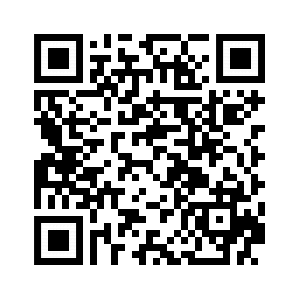 The highest quality liquid milk due to its ideal environment for grazing cows.